First of all, How many of you know about the Red fort of Bihar? I think many of you don't about it if you are not a resident of Darbhanga. 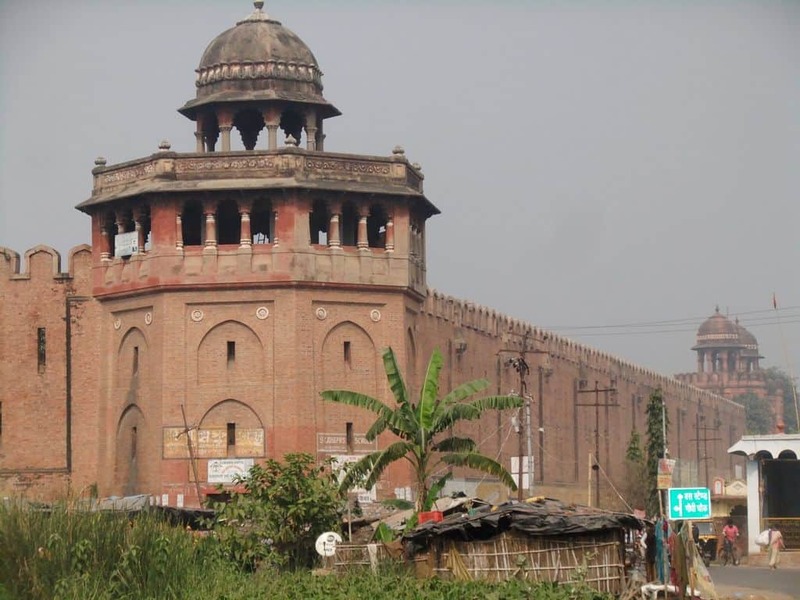 Yes, Bihar also has its own Red fort that is located in Darbhanga and popularly known as Darbhanga Raj fort. On this 62 feet fort, the last time when a tricolor flag is hoisted is about 57 years ago back in 1962, by Maharaj Kameshwar Singh. Since then, everyone neglected this tradition, neither the goverment nor the people of royal family take a time to hoist a flag there. However, this tradition again restarted by Mithila students union from August 15 last year to preserve the heritage of Darbhanga. The fort has a unique door with a unique name i.e. Lion Door. Moreover, It gives you a glimpse of the high door of Fatehpur Sikri. The fort was built by Darbhanga Maharaja Kameshwar Singh back in 1934. First of all, How many of you know about the Red fort of Bihar? I think many of you don't about it if you are not a resident of Darbhanga. Yes, Bihar also has its own Red fort that is located in Darbhanga and popularly known as Darbhanga Raj fort.